Dream Big‘s presenting sponsor Bechtel is among the most respected engineering, construction, and project management companies in the world. Together with their customers, they deliver landmark projects—the modern marvels of the world—that foster sustainable progress and grow economies. Since 1898, they’ve completed more than 25,000 extraordinary projects—many first-of-a-kind—in 160 countries on all seven continents. As producing partner, ASCE leads the Dream Big charge. They have been, planning, coordinating and promoting for the Dream Big film and outreach program since inception. With 150,000 members in 177 countries, ASCE members engineer the built environment while protecting and restoring the natural environment. Many volunteers from ASCE are experienced in community outreach and may be a good resource for materials or demonstrations for Dream Big activities. Founded in 1994 as the philanthropic arm of the American Society of Civil Engineers, the ASCE Foundation supports programs that enable ASCE to influence the future of the civil engineering profession. During the last twenty years, they have provided more than $24 million in funding for programs that the enhance quality of life, promote the profession, advance technical practices, and prepare civil engineers for tomorrow. The United Engineering Foundation advances the engineering arts and sciences for the welfare of humanity. It supports engineering and education by, among other means, making grants from endowment earnings. The UEF gives between five to ten grants per year totaling nearly $800,000. 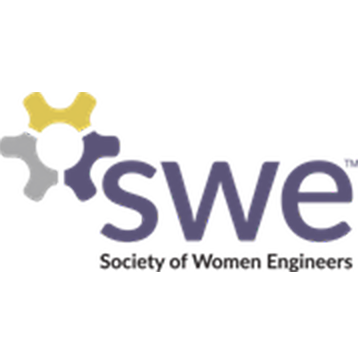 DiscoverE is a key partner to the Dream Big project. It is both a coalition of 100+ engineering organizations and companies, and a hub for volunteers who want to work in their communities. 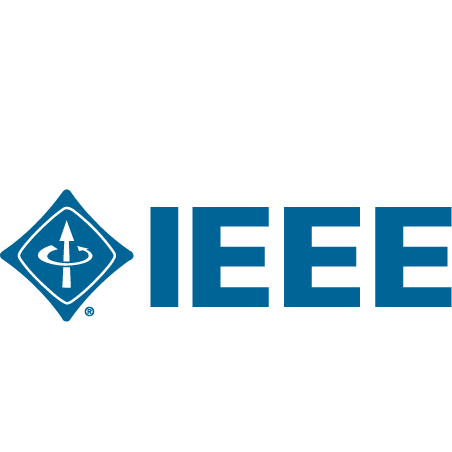 With 425,000 members in 160 countries, IEEE is the world’s largest technical professional organization dedicated to advancing technology for the benefit of humanity. This primarily African American society has chapters at every stage of life, including their NSBE Jr. members, who range from grades 3 through 12. This 65-year-old international diversity organization promotes women and engineering in all engineering disciplines and is made up of collegiate and professional members.